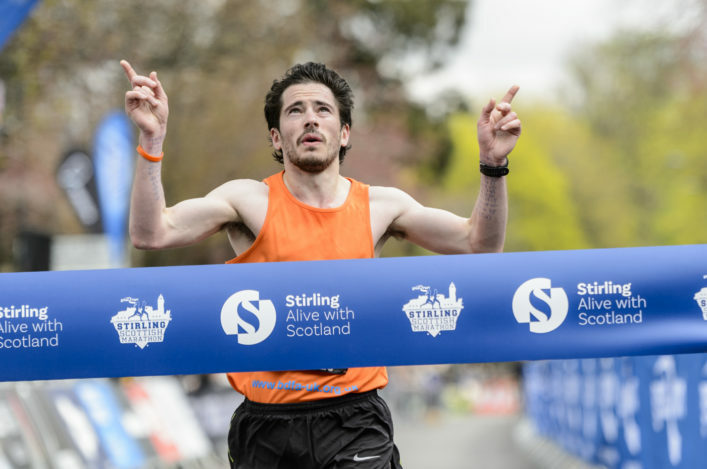 Olympian Andy Butchart firmly believes star Scottish athletes and major events are having a galvanising effect on the sport as a whole. The man who finished sixth in the 5000m final at the Rio Olympics and eighth at the London 2017 World Champs is headed for Slovakia for this weekend’s Euro Cross with Team GB and NI. It means the Central AC athlete misses out on the Lindsays East District XC on Saturday over a Livingston course where he was a runaway winner two years ago. 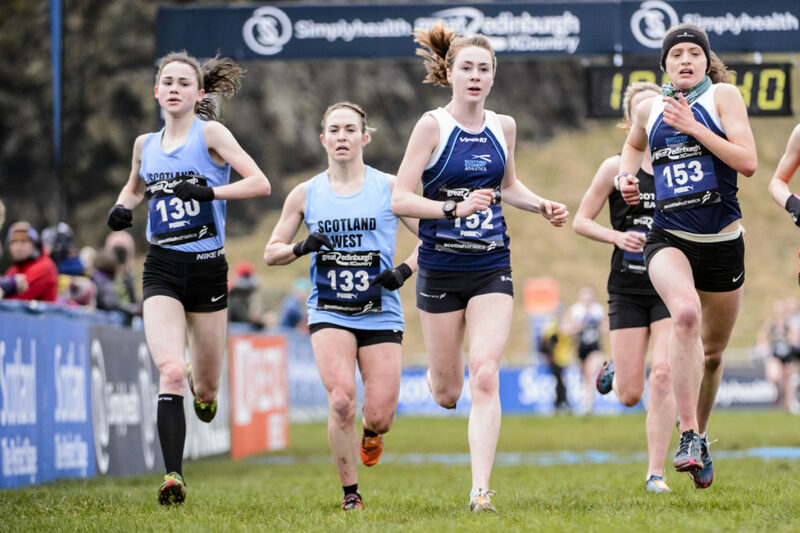 But Butchart is thrilled a record 2511 entries have been received for three domestic cross country events in Livingston (East), Irvine (West) and Gordonstoun (North) – the first time the 2500 barrier has been broken – as clubs and athletes are galvanised to compete more. 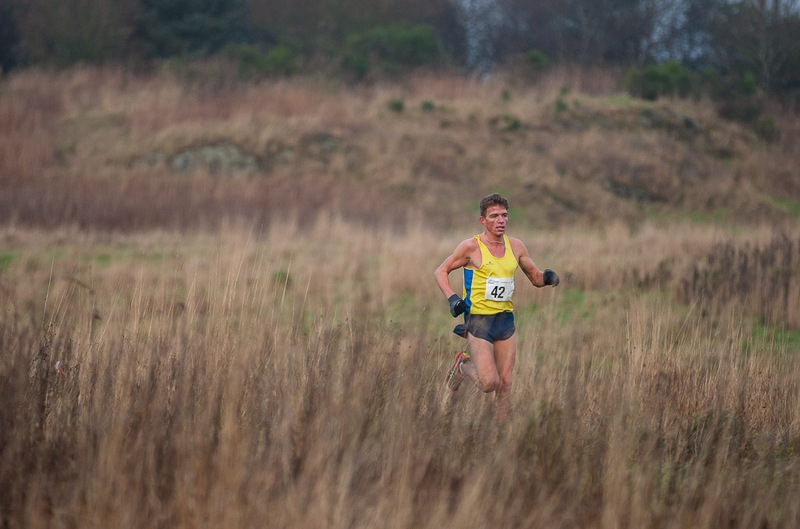 ‘I’m racing this weekend in the Euro Cross but I am actually gutted to miss out on the East District XC because I love the course there at Livingston,’ said Butchart, who won the Lindsays National XC title in 2015 and 2016. ‘I was speaking to Derek Easton, my former coach at Central AC, the other day and he was telling me how much everyone is looking forward to Saturday. That’s at the club and many other clubs. 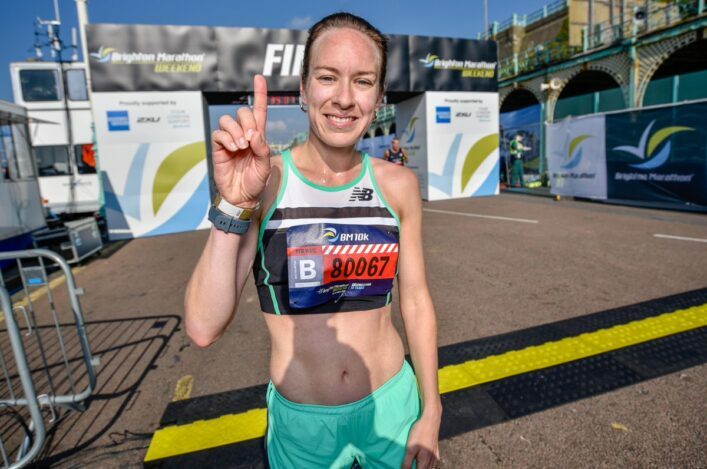 Butchart, who has broken national track records held by Nat Muir since the 1980s, is very much in the vanguard of Scottish athletes who have made an impression at global level in the past couple of years. ‘I think the sport in Scotland is being inspired and motivated by performances at the top level and by big events in the UK like Glasgow 2014 and London 2017,’ he insisted. ‘Now we have the Commonwealth Games looming up again at Gold Coast and then European Championships in Berlin and the European Indoors in Glasgow early in 2019. So there’s plenty to be excited about. Young athletes at clubs are being inspired and getting out there and competing. That’s the feedback I’m getting on school visits and so on. ‘I sometimes wonder what the numbers will be like in a couple of years if I can get back to the District XC – hopefully it will be 3000 entries or 4000 entries. We might need the East League (a regular winter XC competition for East clubs) to split into two. Why not? Butchart and Steph Twell lead a five-strong Scottish contingent representing GB at the Euro Cross in Samorin in Slovakia on Sunday. It is a first appearance at this event for Edinburgh Uni Hare and Hounds athlete Mhairi Maclennan at U23 level and Giffnock North’s Erin Wallace at U20 level. Cameron Boyek of Central AC races in the inaugural 4 x 1.5K Mixed Relay. ‘It feels as if there has been less of a build-up to the Euro Cross and less of a focus on me – and that’s fine,’ said Butchart. ‘I was team captain in Chia last year for GB and very proud to do that and of course we came away with Senior Men’s team gold with Callum taking that bronze and myself in fourth. This time, I was fifth in the trial (at Liverpool) and there’s no way I’m happy about that! ‘If the course in Slovakia turns out the way it looks and is a dry surface then I’d be really confident of doing pretty well; maybe even getting in medal contention again. ‘Year after year for the Euro Cross, we seem to have another one or two ‘new faces’ in terms of the Scots coming through and getting GB vests so that is another very positive marker on progress. You may see more at the Great Edinburgh XC. ‘It’s great to be part of a strong Scottish representation with another five athletes there. And it is great for Central to have myself and Cameron Boyek picked – I am pleased for him. 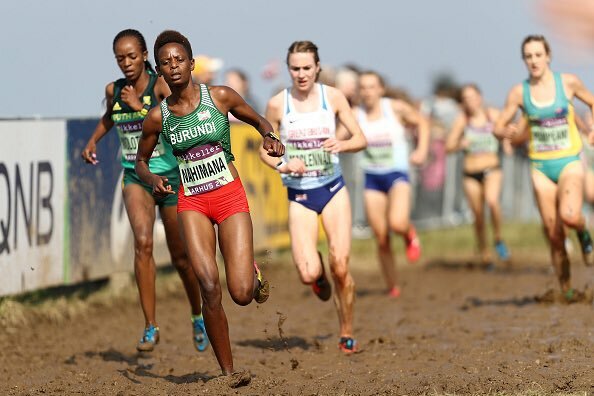 Mhairi Maclennan is one of those ‘new faces’ referenced by Butchart, with the Edinburgh Uni student who came through the ranks at Inverness Harriers winning a first GB vest of any kind. ‘I’m thrilled about it and, yes, you could say it is a dream come true,’ said Maclennan, who is coached by John Lees and is part of a very strong training group in Edinburgh. ‘It’s a really strong group at the moment and we all head out to train at Holyrood Park with head torches on at night. My boyfriend is often in London and when I see training groups like they have going out around Bushy Park then I used to be envious. But it is starting to feel like that is happening in Edinburgh now. 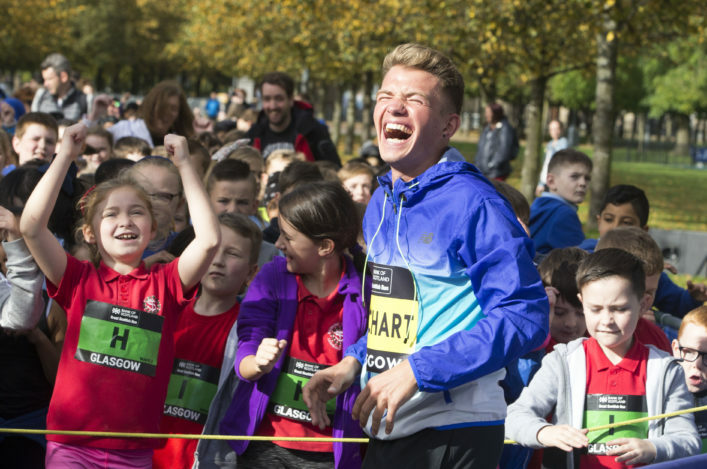 ‘I think a few of us are being inspired by Laura Muir. You see Laura up close at cross country events like Cumbernauld, Renfrew or Kirkcaldy and it definitely makes you want to work that bit harder to try and improve.